Following allegations of widespread fraud and clear systematic shortcomings in Afghanistan’s electoral system, both President Ghani and CEO Abduallh committed to electoral reform; electoral reform is also a key component of the National Unity Government's political agreement. The President and the CEO have agreed to the establishment of an electoral reform commission to recommend electoral reforms to improve Afghanistan’s electoral system. 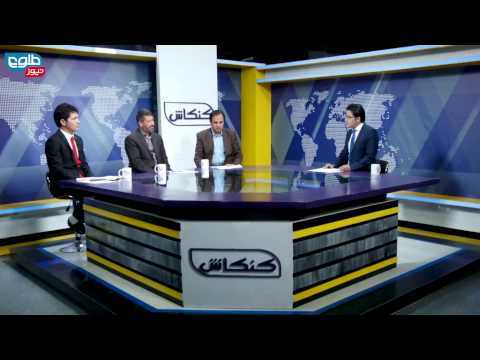 The reforms are aimed to take place prior to holding the Parliamentary elections. September 6, 2015: President Ashraf Ghani has approved in a decree seven proposals of the Special Electoral Reforms Commission that were submitted to his office last week.In a press statement issued by the president, he praised the performance of the Special Electoral Reforms Commission in the decree, and fully approved the proposals of the first phase of the work of the ERC on reforms in the short term. The president also tasked the Ministry of Justice and the Office of Administrative Affairs to take immediate measures to provide the legal grounds for the implementation of the seven proposals by the ERC, read the statement. 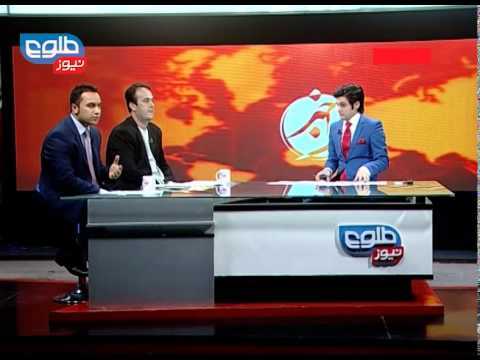 June 22, 2015: According to Jawed Faisal, Abdullah's deputy spokesman, the national unity government leaders have agreed on the selection of the ERC's chairman, the other members of the commission as well as its overall charge and authorities.President Ashraf Ghani's legal advisor Abdul Ali Mohammadi, had also recently informed the public of the commencement of the Electoral Reform Commission earlier in June. March 21, 2015: The 15 member Special Electoral Reform Commission was formed by Presidential Decree on March 21, 2015. However, disagreements between the President and the CEO on the chairmanship of the commission have delayed commencement of the commission's work. Recently reports suggest that the two leaders have agreed to replace the commission's chairman, MP Shukria Barakzai, as well as restructure the commission's original membership from the decree issued in March. To date the commission has not begun its work. 10. 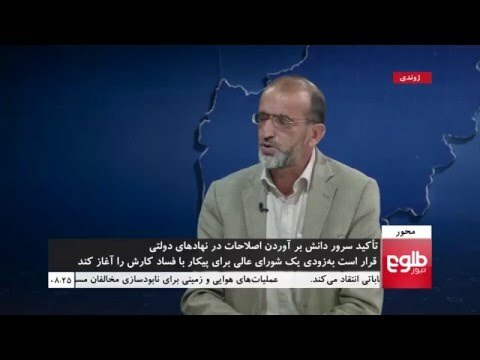 Electoral Reform Commission Has Only Advisory Role: http://www.tolonews.com/en/afghanistan/18855-electoral-reform-commission-has-only-advisory-role-member"